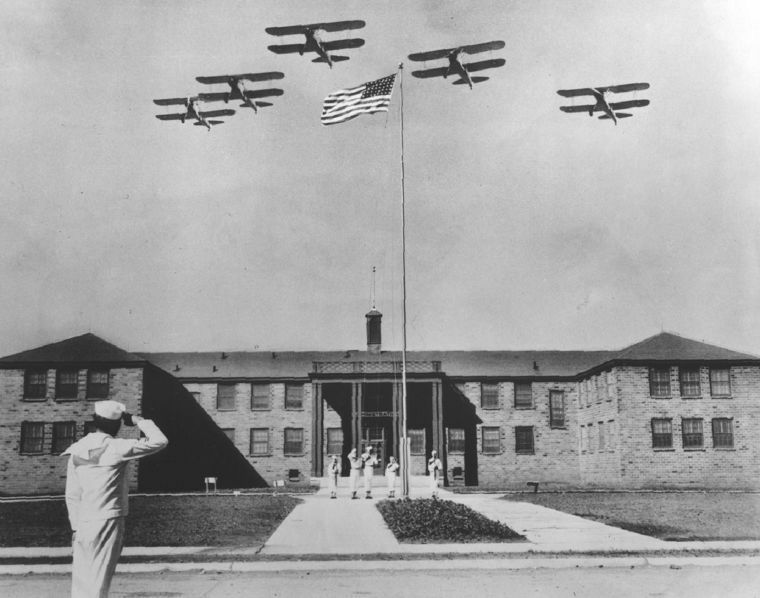 This year marks the 75th anniversary of the commissioning of the Ottumwa Naval Air Station, the only surviving facility of its kind remaining in the world. During the facility’s 2.5 year operation, 4,626 cadets completed their training at Ottumwa, averaging to more than 1,000 hours of flight per day. We will be celebrating this historic anniversary with a flag raising ceremony and speakers to commemorate the restoration efforts and the thousands of cadets who learned to fly in Ottumwa.